Tangerine Dream is a strain that has the ability to banish any pain the user may be feeling, but leave them feeling awake and alert enough to face the day. It’s got a sweet taste but what users might first notice is the sharp and sweet smells of citrus and orange are present from the first time you hold a bud. Barney’s Farm has produced a number of very popular (and effective) strains and Tangerine Dream is one of their top creations thanks to its ease of growth, taste and medical benefits. Even though Tangerine Dream is an Indica dominant, it offers an impressive 25% THC, which puts it on a par with a number of the best Sativas. It will provide capable treatment for serious pain and emotional issues such as anxiety. This is definitely a strain for daytime use. 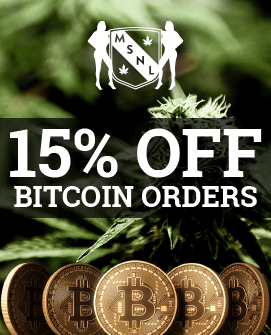 In fact, it was created for people who wanted medication, which would act quickly and effectively, but still leave them capable of carrying on with their work for the rest of the day and basically that is exactly what this strain does. The cerebral high is close to instant and is both relaxing and refreshing so that when it wears off, you’re ready to get up and go and can manage most activities. Obviously, you want to wait a while before doing anything complex such as driving. Given the right care and attention, Tangerine Dream can produce up to 600 gr/m², which is all the more impressive given that plants tend to top out at about one metre. 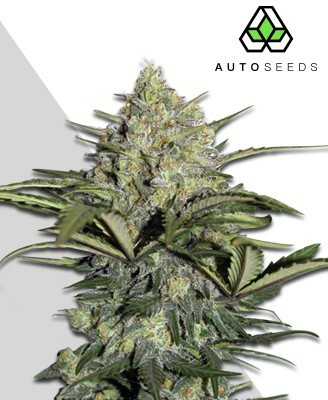 These heavy yields mean that although Tangerine Dream does have the compact bushiness typical of Indicas, it still does tend to need some support as flowers develop and literally start to weigh down its branches. 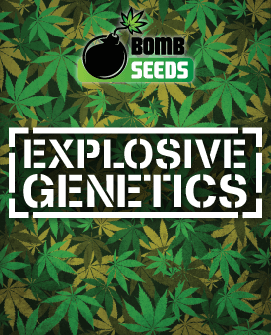 Other than that, however, it’s impressively easy to grow, particularly since it has a touch of Haze genetics (G13 x Afghan x Neville’s A5 Haze) and is therefore a feasible choice for committed beginners. In principle, it can be grown out of doors, although in practice, that’s only likely to be an option for growers in the warmest European countries. Regardless of whether you’re growing indoors or outdoors, remember that not everyone is in love with the strong citrus scent Tangerine Dream is going to develop during the flowering stage, so be a good neighbour and use respectful odour control. One of the benefits of most compact plants, is that they tend to finish their growth cycle quite quickly and Tangerine Dream needs a mere 8 to 9 weeks to finish indoors. Outdoors it will be ready around the start or middle of October, hence the fact that growers in more northern parts of Europe will need to look at indoor growing. If we’re honest, we’d say this was more standard orange than tangerine, but we’re guessing that if you like tangerines, you like oranges and vice versa. In any case, this is citrus fresh, while still being nicely sweet. Tangerine Dream looks good in the grow room and good in the bag. There isn’t all that much in the way of trichomes (at least not compared to the likes of Northern Lights and White Widow) but there are enough and there are copious amounts of red and orange pistils to add plenty of vivid colour. Once harvested, the nugs are reassuringly dense and solid and once you break them open you release that lovely, citrus aroma. Safe to say, any bag labelled Tangerine Dream is going to get plenty of enthusiastic attention. 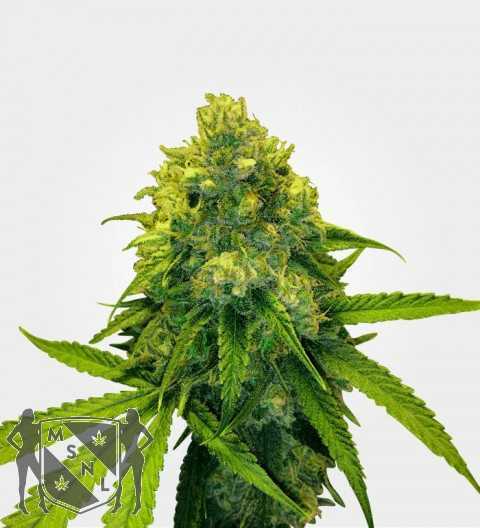 In spite of the Haze genetics and exotic name, Tangerine Dream is actually a robust and rewarding strain, which should be within the capabilities of committed beginners, who are prepared to tackle sexing plants and managing light cycles. 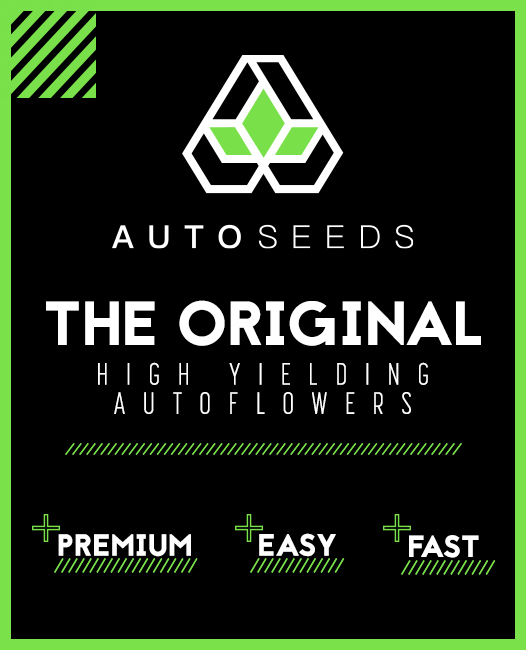 Those who want the taste and effects of Tangerine Dream in a format which makes growing even easier, might be interested in the autoflowering version, although the yields are nowhere near as good.